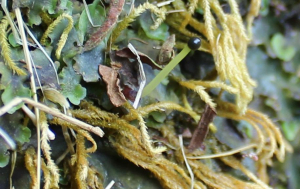 Observation - Upland stream pelia liverwort - UK and Ireland. Description: I'm not sure if my photos have enough detail for a positive ID? I'm not sure if my photos have enough detail for a positive ID?